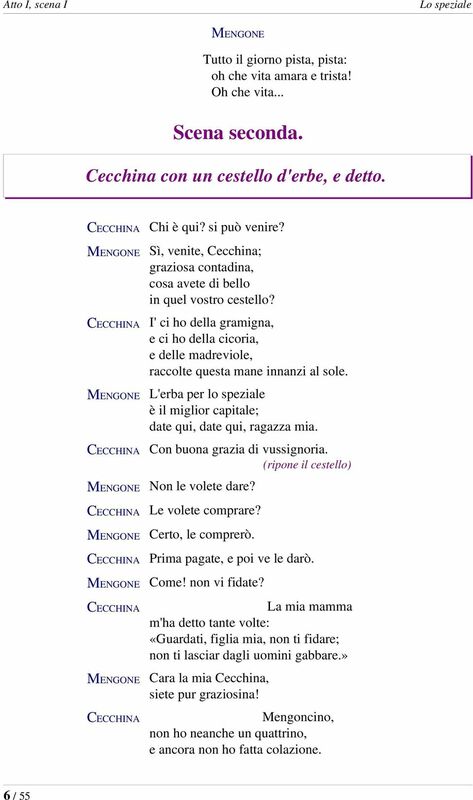 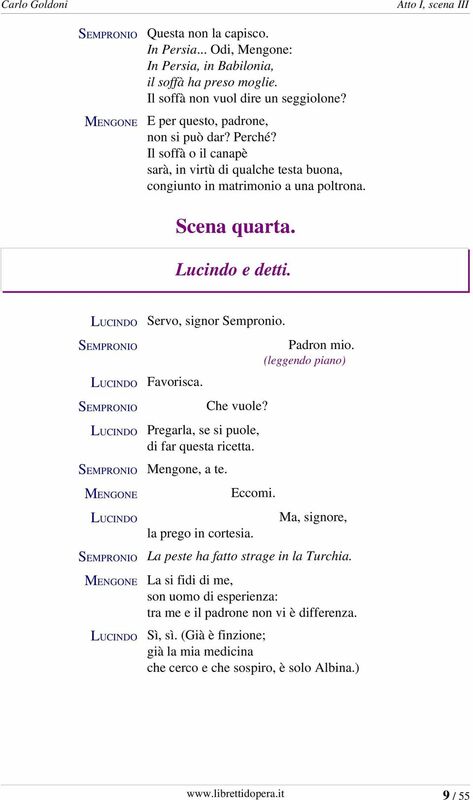 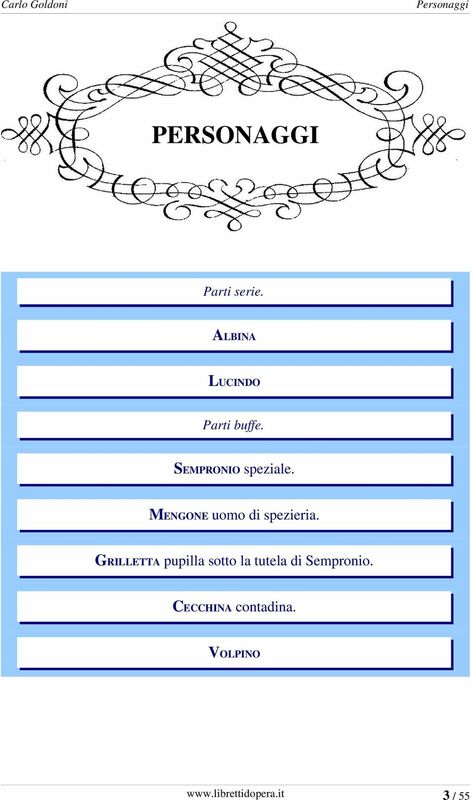 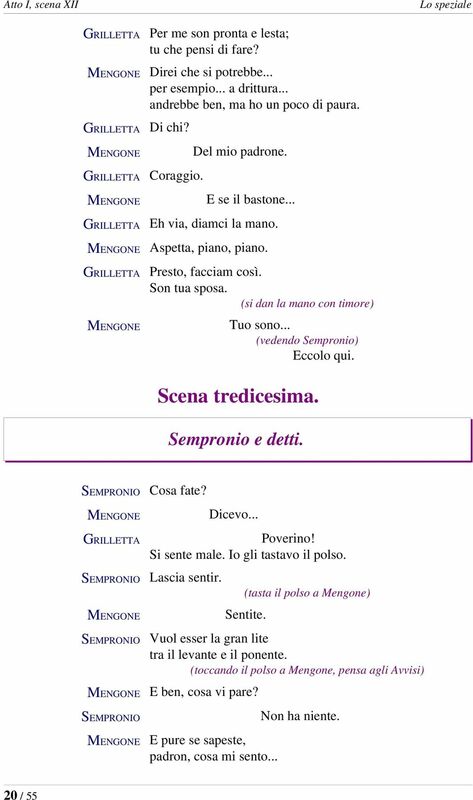 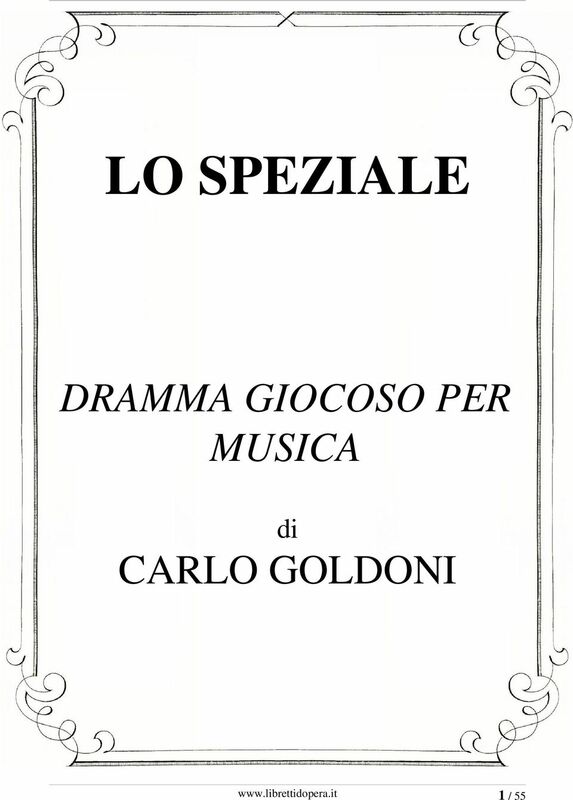 Download "LO SPEZIALE DRAMMA GIOCOSO PER MUSICA. 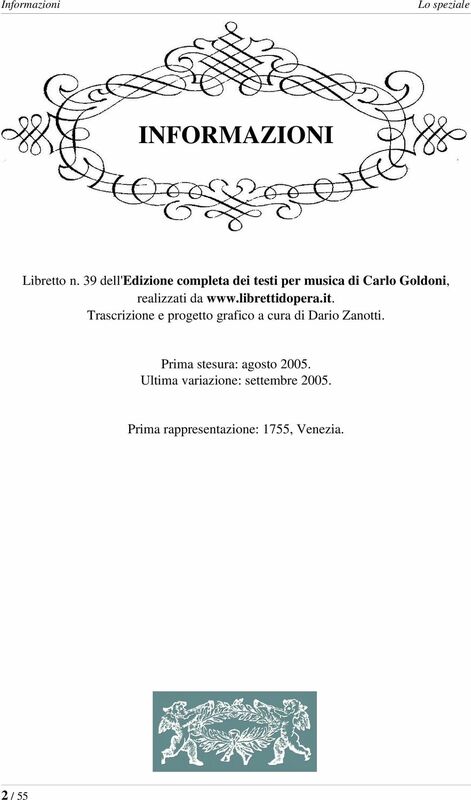 di CARLO GOLDONI. 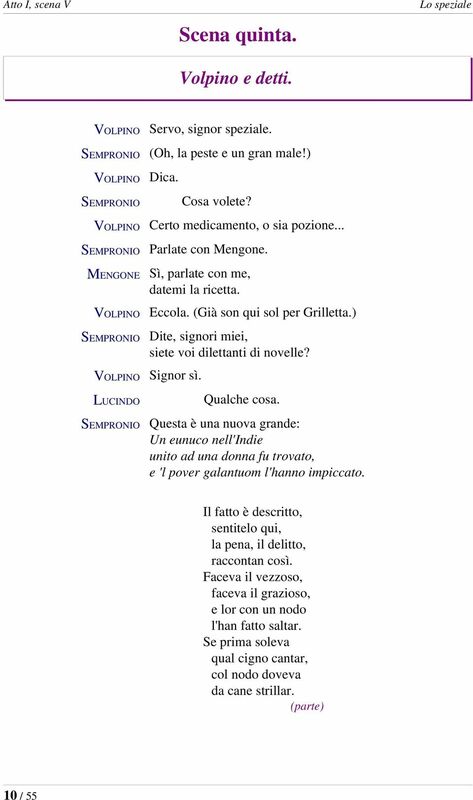 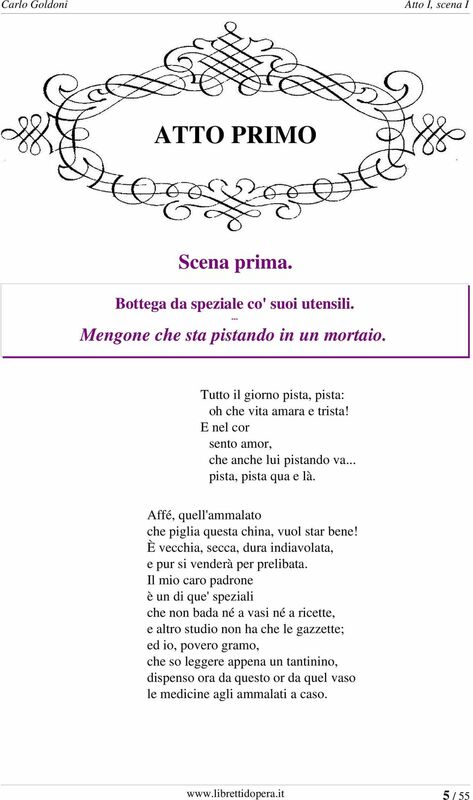 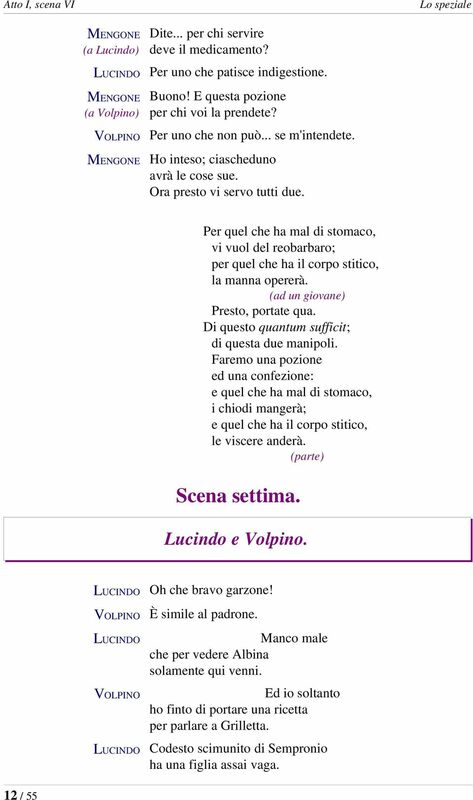 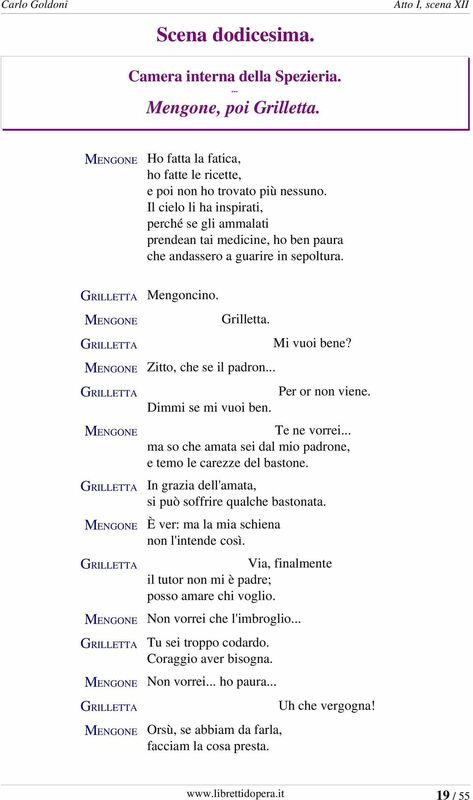 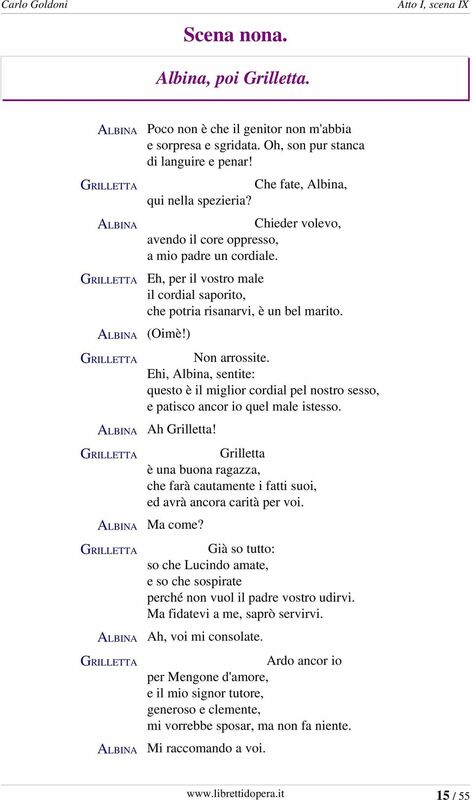 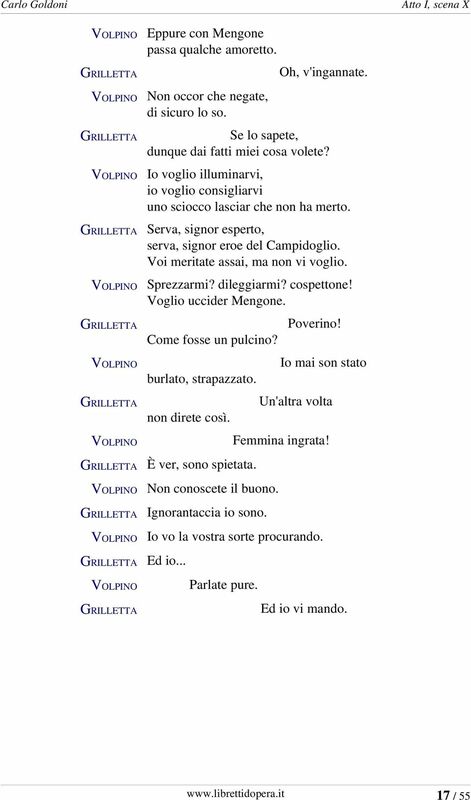 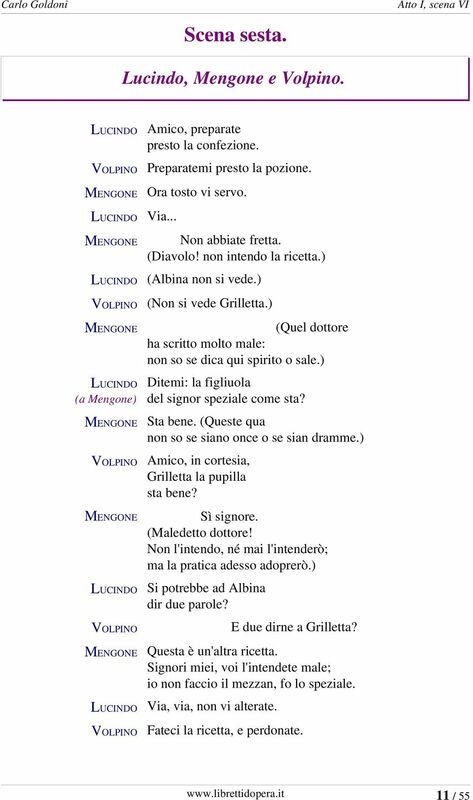 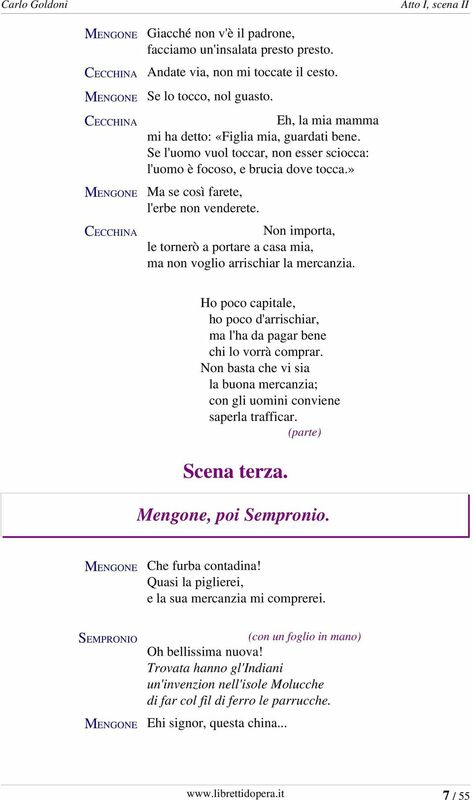 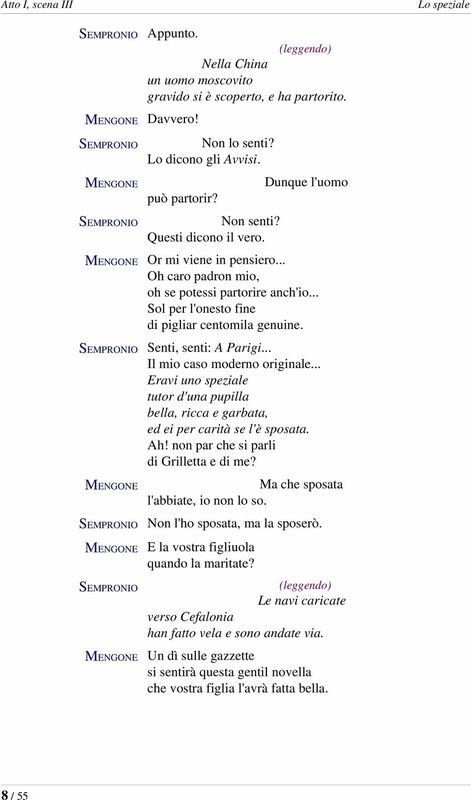 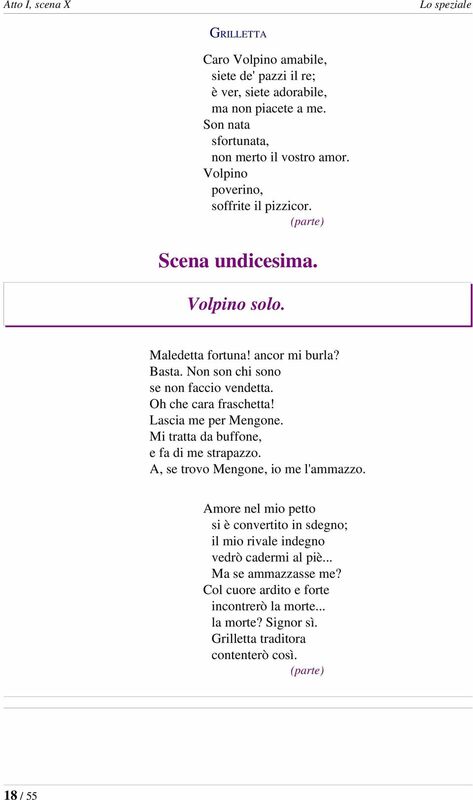 www.librettidopera.it 1 / 55"